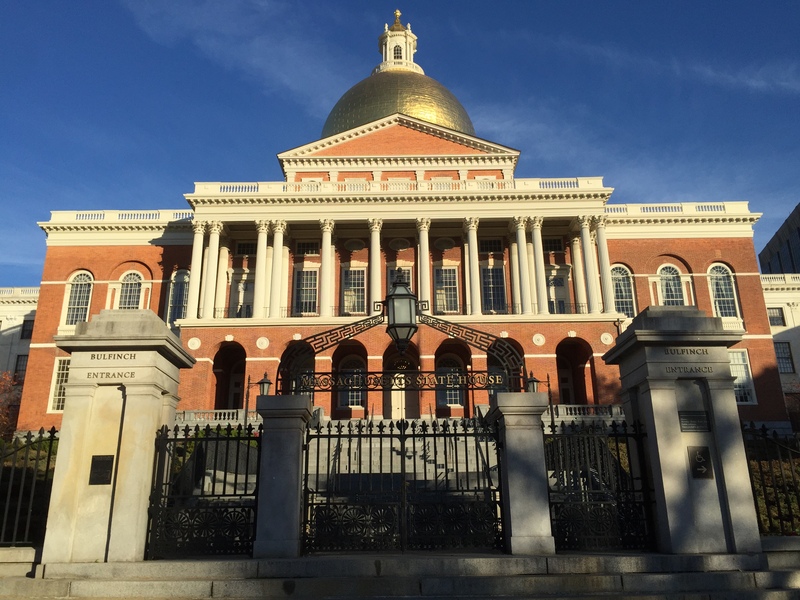 Massachusetts noncompete reform efforts took a significant step forward today. 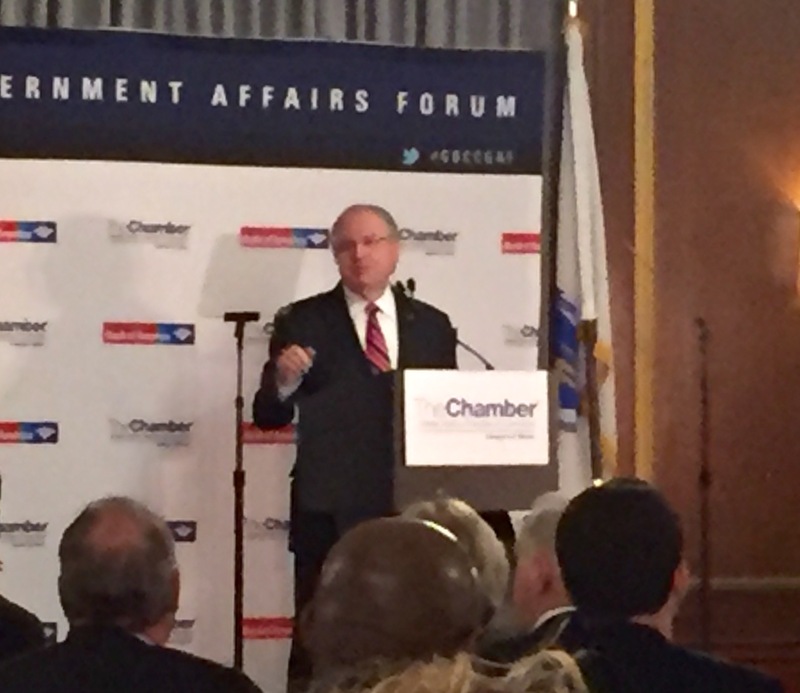 Massachusetts Speaker of the House Robert DeLeo announced today a very thoughtful proposal for significant changes to Massachusetts noncompete law. An exemption for low income workers. The idea is to ban noncompetes for people who rarely, if ever, should be subject to them – people like sandwich shop workers, landscapers, college interns, and the like. A statutory maximum duration of one year. A requirement that employers provide advance notice to employees who will be asked to sign a noncompete together with a stated right to counsel. Given the history, I believe that the Speaker has given this extensive consideration, and I can only assume that his decision to include these elements in his proposal reflects his belief that there is a significant likelihood of change before the end of the session (in July). What should you be doing now to prepare? Nothing. Changes are still a long way off. However, you do need to understand the changes when they happen, and will need to be prepared to make changes to your agreements. It will also be a good time to reevaluate the agreements overall.